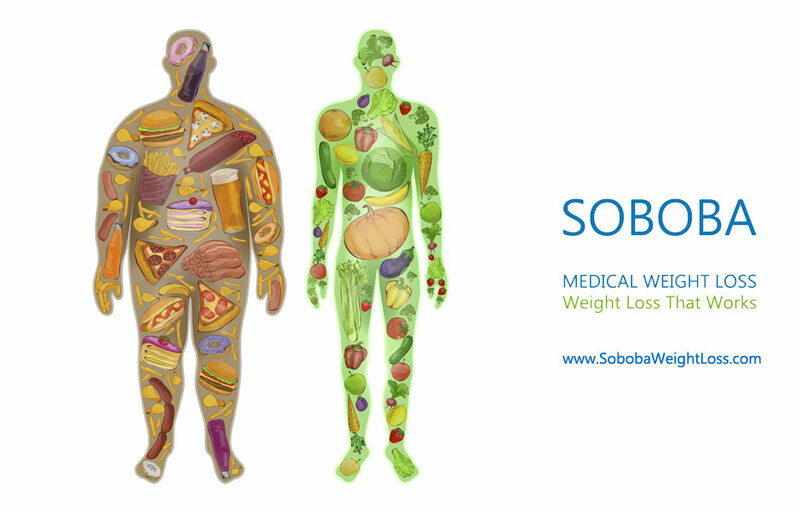 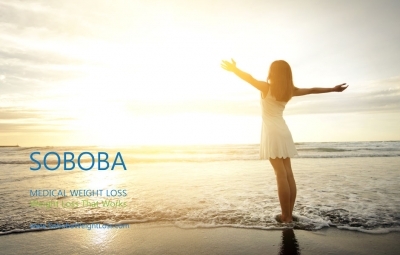 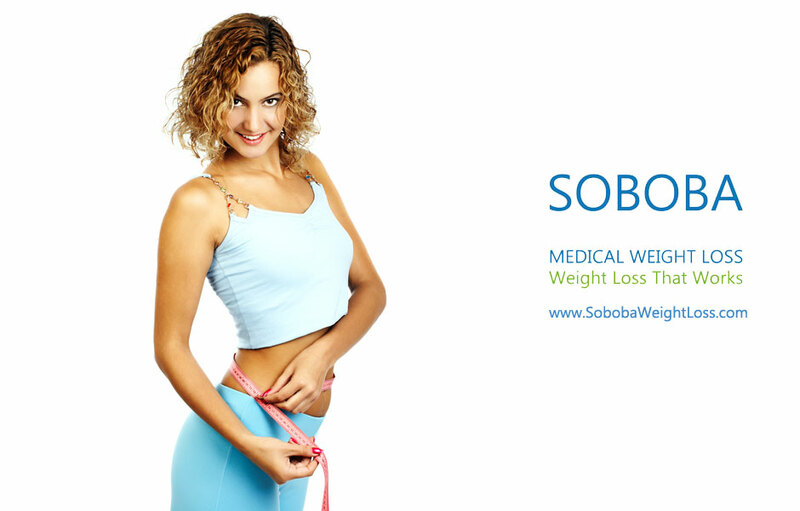 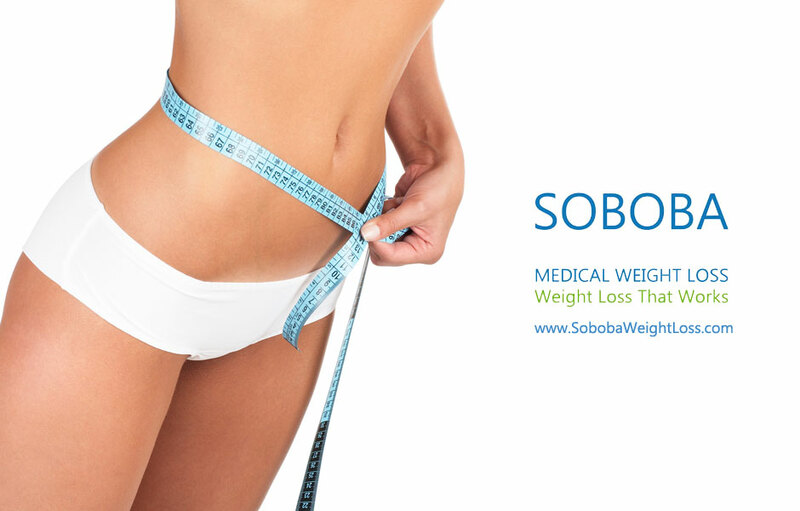 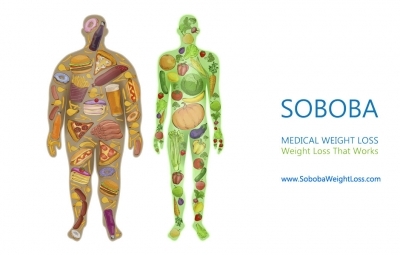 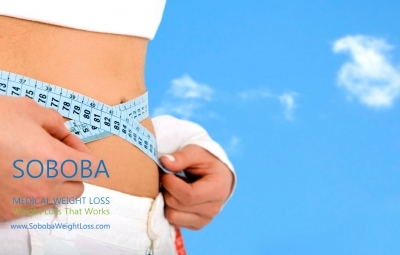 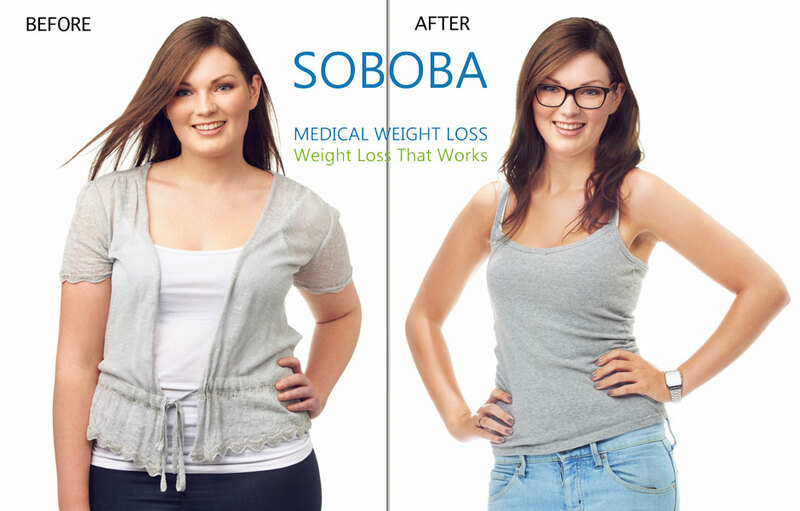 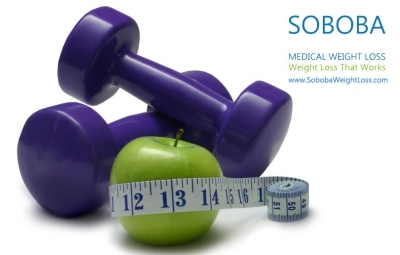 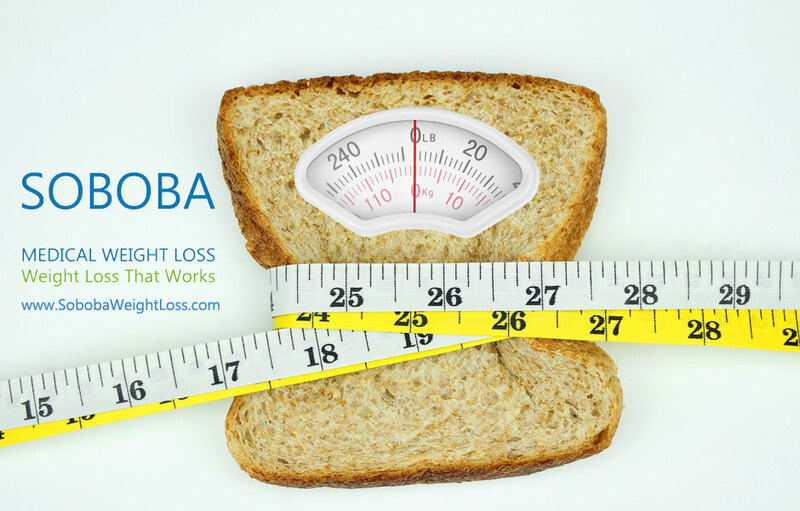 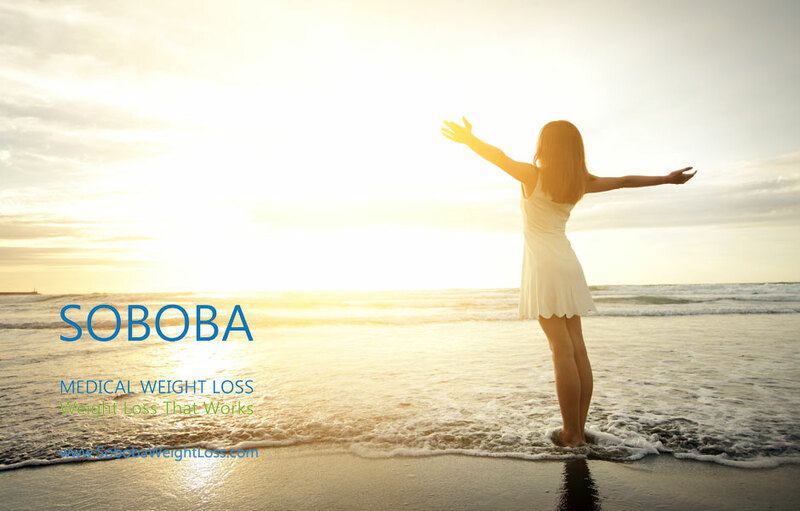 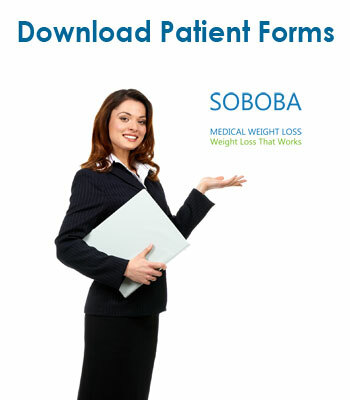 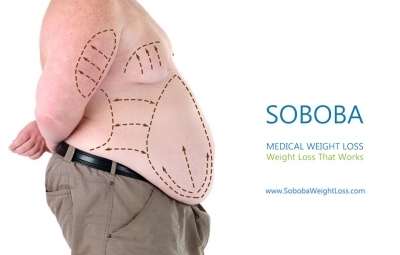 So far Soboba Medical Weight Loss Clinics has created 12 blog entries. 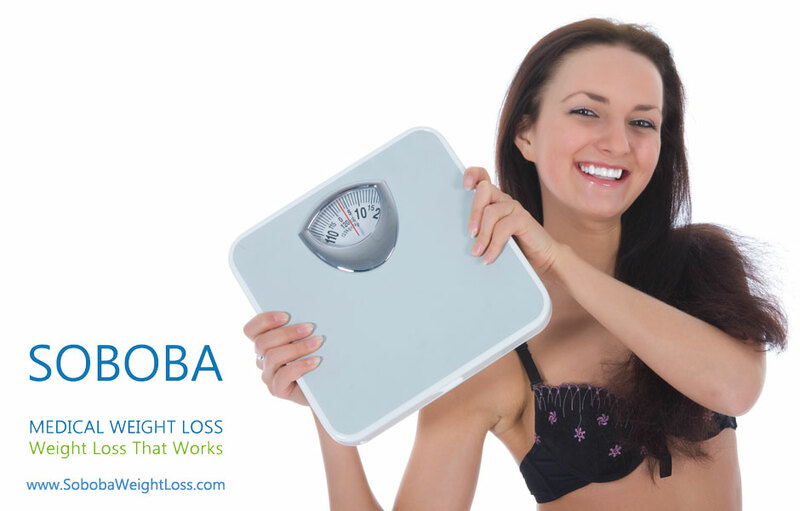 Are you desperately trying to lose weight? 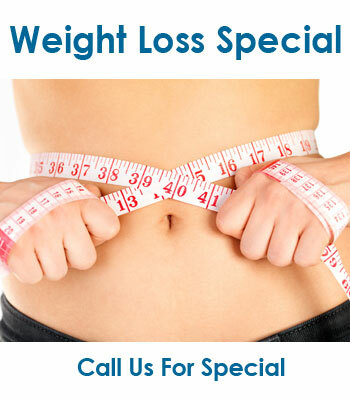 Or trying some effective ways to shed those extra pounds? Want to be leaner before school starts?